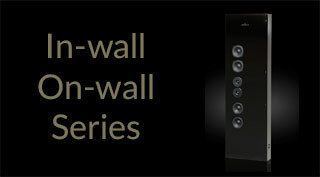 Top quality sound from a handsome, small footprint speaker. 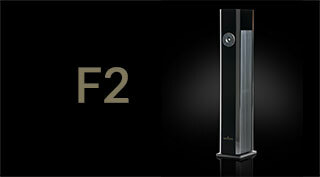 The Festival FS is proof that optimal design need not be spatially overwhelming to leave a lasting impression. 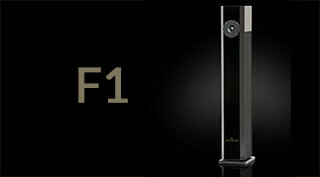 Brodmann's FS speaker is one of those great gems in audio that really does shock you in terms of its sheer performance and understated looks. 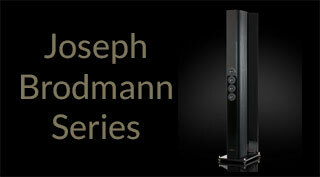 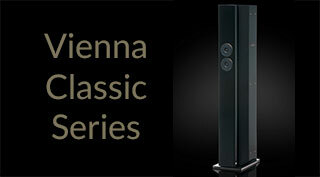 The Brodmann FS is part of the Festival Series – a range of speakers that deserve your attention.